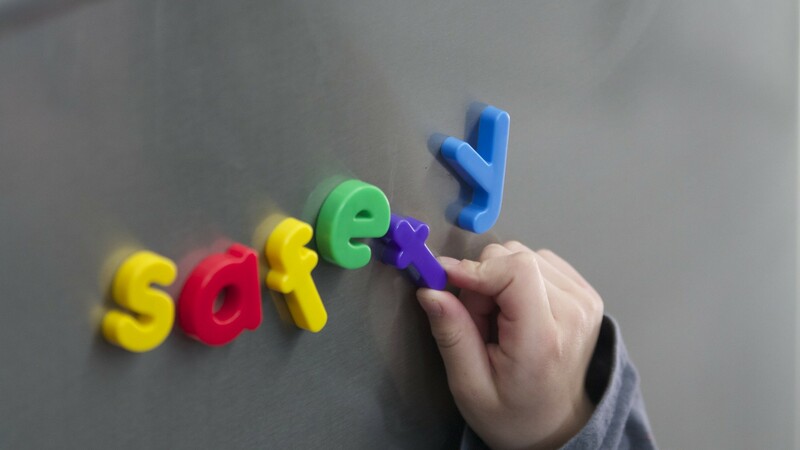 HOUSEHOLD SAFETY TIPS THAT EVERY CHILD SHOULD KNOW SELLERS: DECIDING BETWEEN MULTIPLE OFFERS CREATE BUYER APPEAL THROUGH HOME STAGING BE PREPARED FOR THE UNEXPECTED ENSURE YOUR HOME MEETS YOUR FUTURE NEEDS IS SIGNING A SOLE MANDATE THE RIGHT CHOICE? MAINTAINING YOUR HOME BUY OR BUILD? INVESTING IN YOUR OUTDOOR SPACE SHOULD EQUITY IN THE BOND BE USED FOR DEBT?